We know that great design is worth the investment—but that doesn’t have to mean a bust to the pocketbook to celebrate an icon in your own home. There are plenty of renowned pieces that come at an attainable price point. We’ve rounded up 10 of our favorite pieces that will allow you to have and appreciate great modern design without breaking the bank. 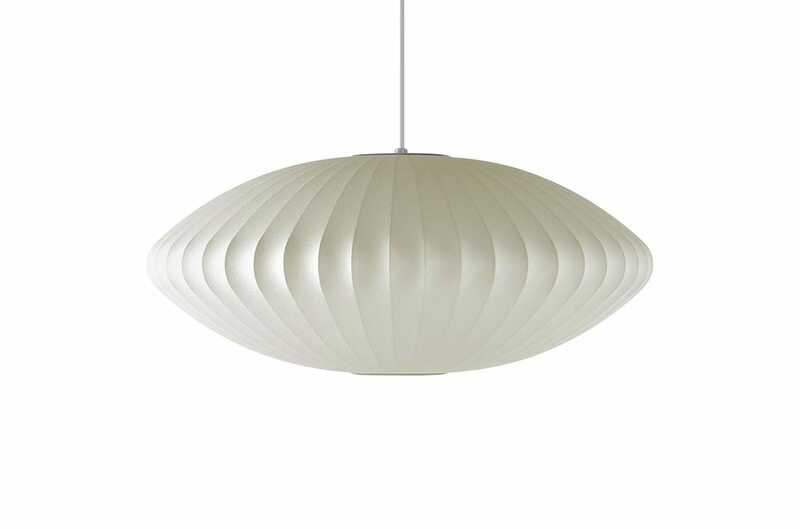 No self-respecting mid-century modern home is complete without at least one George Nelson™ Bubble Lamp® in it. Each one has a space age aspect to it while also being wholly approachable. Not to mention the fact that the methods and materials used to create the pendants in the 1950s are still pretty amazing in the 2010s. The stool that launched a thousand…well, more stools. 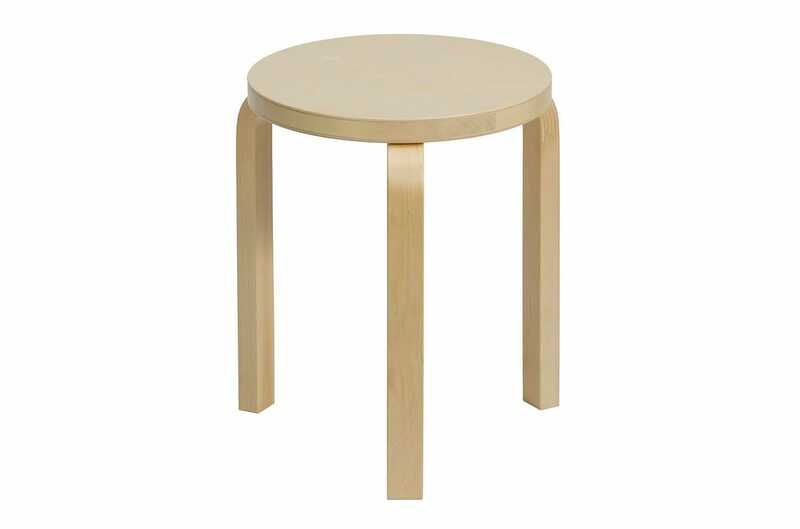 Designed by Alvar Aalto in 1933, Stool 60 was renowned for its Bauhaus simplicity and innovative L-bent wood legs. It’s been widely copied since then, but there’s no getting around this original design’s smooth sturdiness. This wasn’t designed by Charles & Ray Eames, but it was a prominent piece in their home. The Eameses obviously knew what they were doing design-wise, a fact that makes this Bird so well-regarded. Plus, it’s really rather cute. 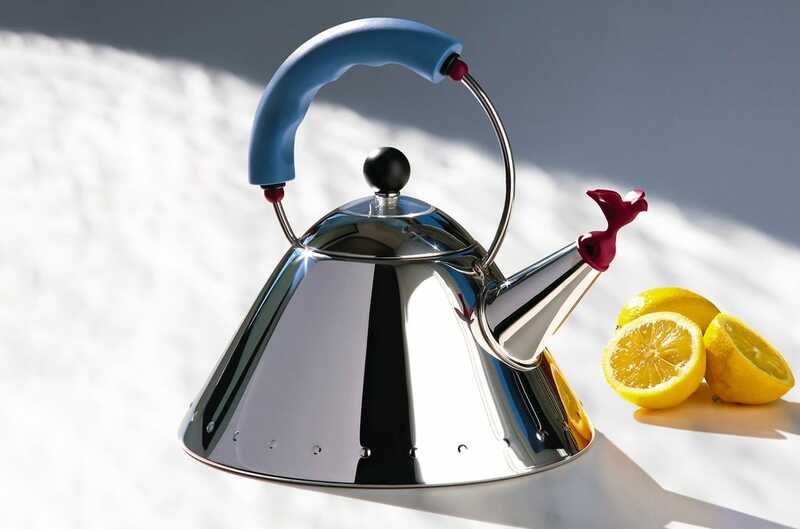 Designed by Michael Graves in 1985, the Kettle with Bird Whistle remains a best-seller for Alessi to this day. 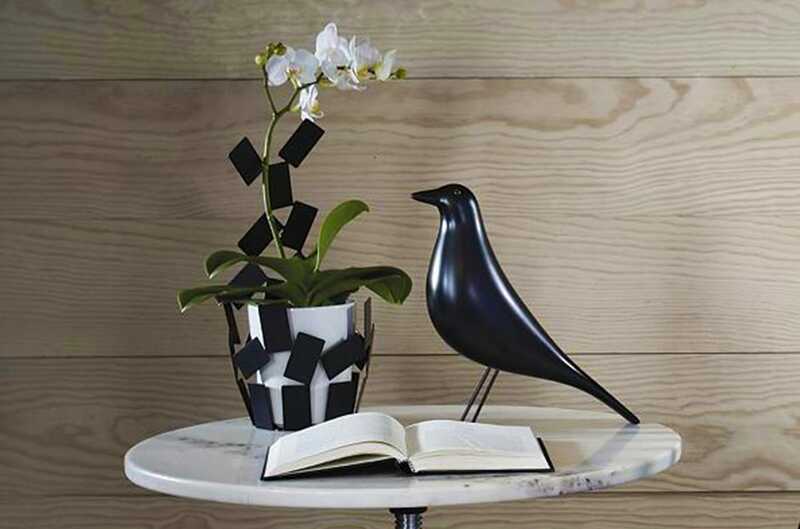 It has the signature angular Graves profile, color palettes that are both playful and versatile and a super-adorable bird-shaped whistle to tell you when the water’s ready. The Tolomeo was industrial before industrial was cool. 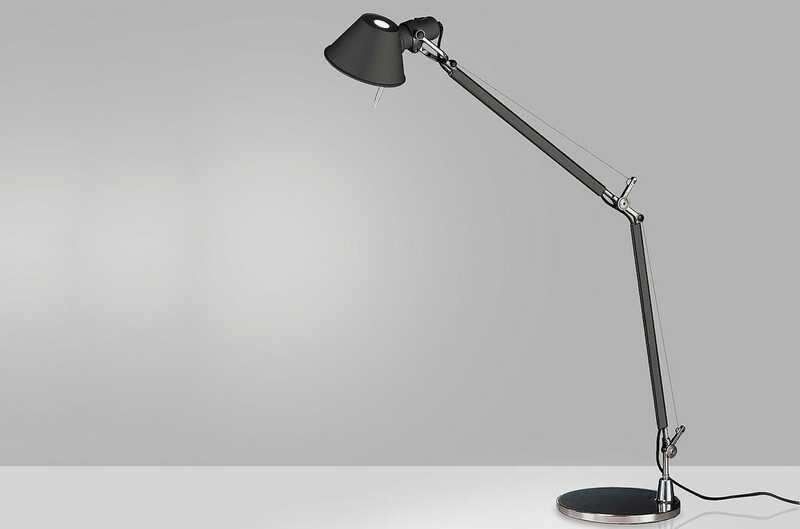 The crane-like form was designed by Michele de Lucchi and Giancarlo Fassina in 1989 for Artemide, and it has since become ubiquitous on desktops all around the world. Just try to watch a procedural on TV without seeing at least one. 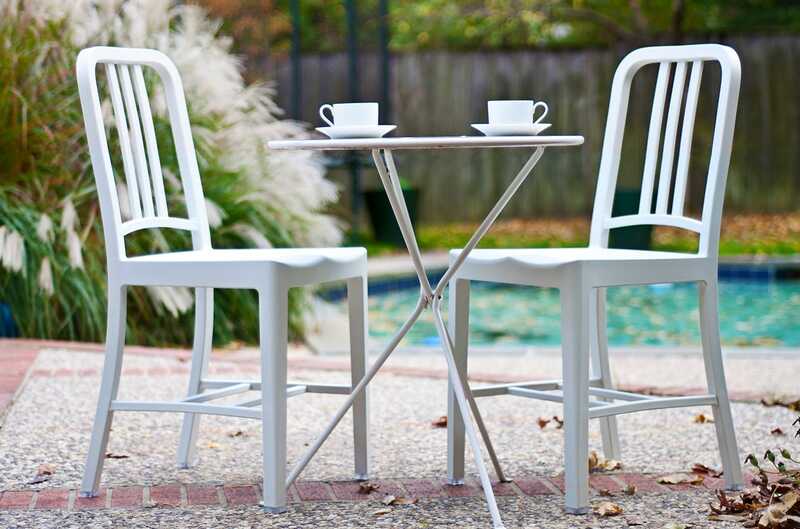 Classic, classy and nigh-on indestructible, Emeco's original Navy Chair was built for use on submarines. 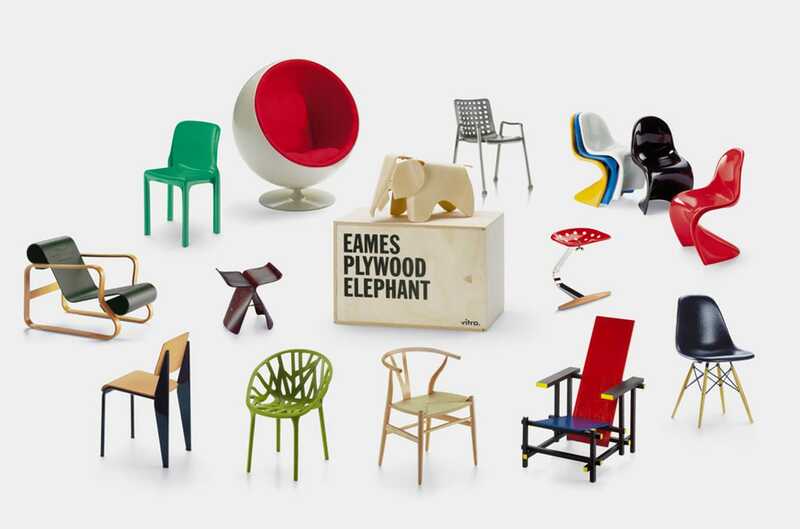 Their 111 model furthers the brand's dedication to sustainable practices, constructing this chic seat from up-cycled consumer waste (in this case, recycled PET bottles in collaboration with Coca-Cola). A sophisticated selection of colors elevates the design for indoor and outdoor use alike. In 1936, Alvar Aalto blew glass into a curvy wood mold. The unusual, undulating form that resulted has become arguably one of the best known, most iconic pieces of glass ever made. 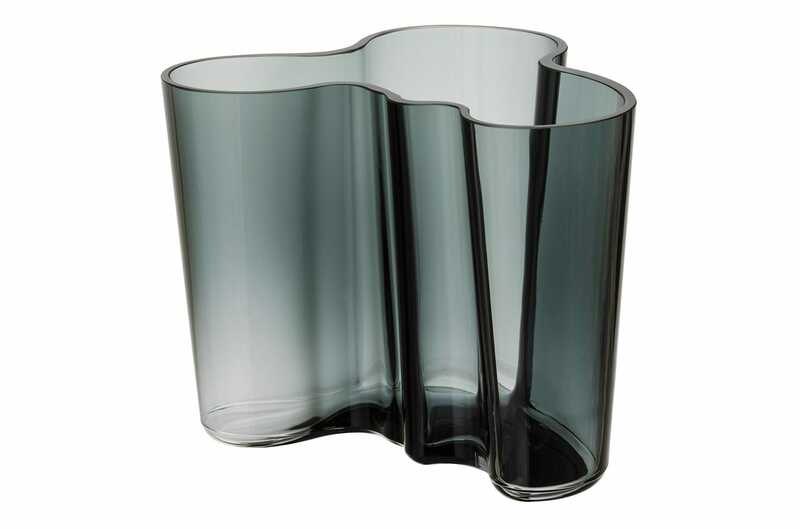 Costs for the Aalto Vase range anywhere from $30-195, depending on the size and color. 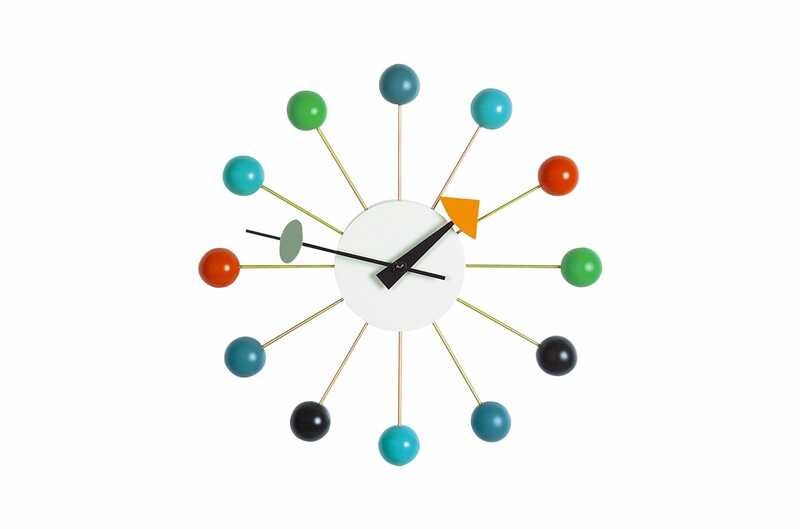 This 1947 design by George Nelson was just one of several clock designs he created throughout the 1940s and ‘50s. With its spherical time markers and geometric hands, the look of the Ball Clock in particular is at once balanced, graphic and playful. 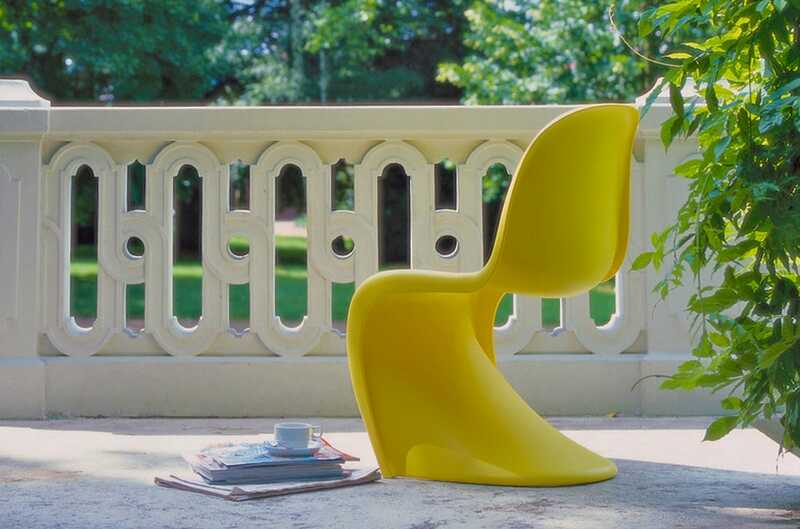 The improbable form of the Panton Chair was the result of many years of experimentation by Verner Panton to create a chair out of a single piece of plastic. In 1960, he succeeded. The cantilevered S-shape of the chair is just as strong as it is visually appealing. And it comes in an array of fun colors. You can’t sit in them, but the chairs in the line of Vitra Miniatures are so carefully modeled on the originals that design schools use them for their coursework. They represent an extensive design timeline and look really cool on a bookshelf or tabletop. Some do run over, but the majority of the miniatures are less than $500.